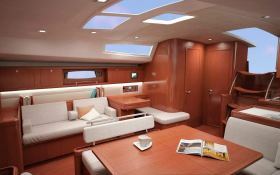 The Oceanis 54 has a size and a living space almost akin to a yacht. 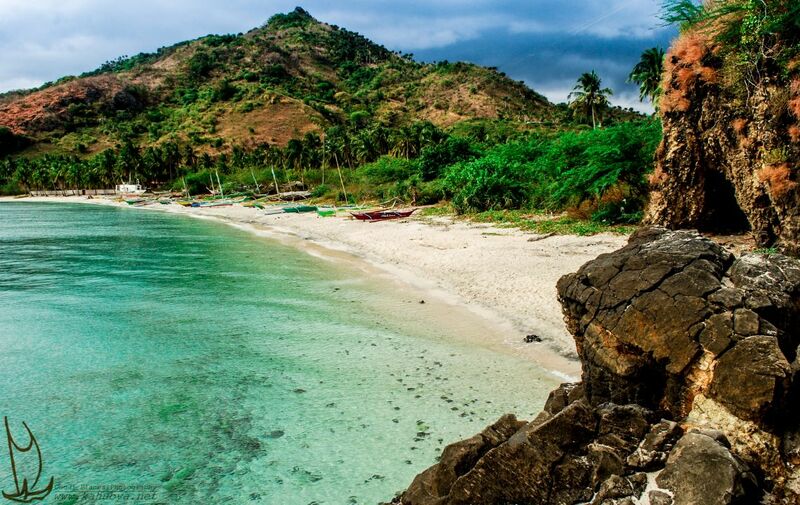 In addition its equipment out of the ordinary guarantee a rental with confidence to explore the Caribbean. 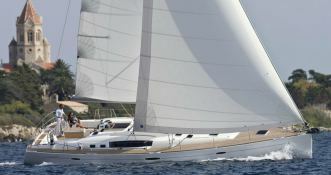 Located in Saint Martin, this Oceanis 54 (5 double cabins), available for bareboat, built in 2011 by Beneteau, is capable of hosting up to 10 passengers. 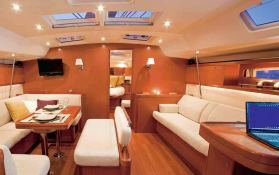 Further more, and for a complete bareboat charter journey, Oceanis 54 comes with electronic on board, equipped galley and also CD. 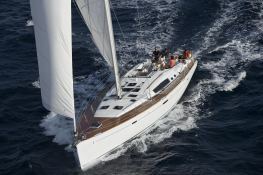 This sailing yacht is available for bareboat charter with a base price of 3 920 € (approximatly 4 421 $).